Training Dogs & Coaching People. The approach I practice is the long-lasting one, the proven one: train both the dog AND the handler. Whether its walking loose-leash, rolling over, or being able to enroll in that new nosework class -success comes in many forms for each unique dog client. 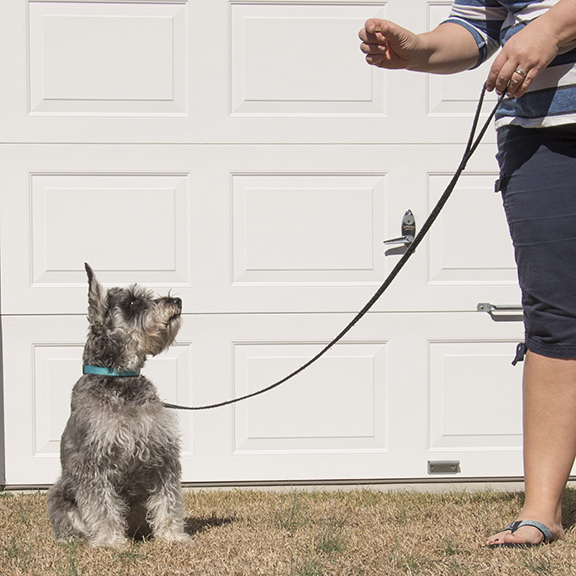 Dog Training can be broken down into a few key steps. 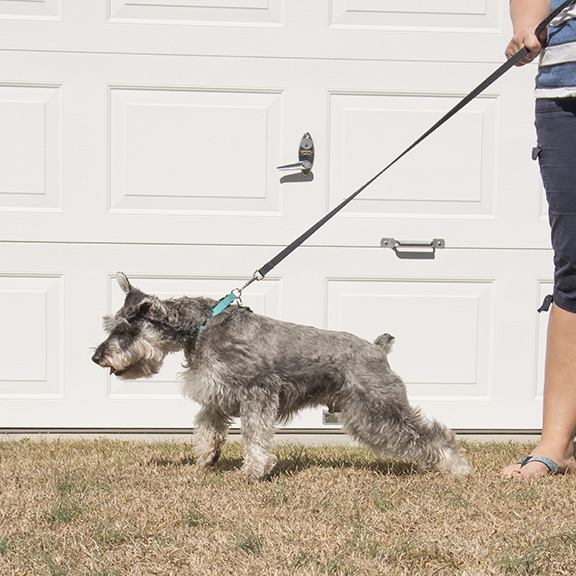 How do you want your dog to behave in certain situations? Maybe you have a long-term goal for you dog, such as therapy or competition? How do you want your relationship with your dog to be? Together, we develop a customized plan for your dog and you to meet your needs. You will be able to track your new habits and your dog’s response and success. Change comes through new habits, both for you and your dog. Habits are a process requiring reminders and rewards to become routine. We’ll work together to help you clearly communicate with your dog by creating or changing habits. Common problem: the dog practicing an unsafe habit while putting strain on the physical structures in his neck. With a communication system in place, the dog can start to engage with his owner and practice sitting with focus. This is a critical stepping stone to walking loose-leash. Happy dogs thrive on clear communication. Once you’ve gained new habits or changed old ones, you and your dog can do ANYTHING! May’s Class schedule is now online! Dogster Magazine Featured Autumn and her dog, K9 Kona! New Training Space with Deepwood Vet Clinic in Centreville!